My book will make you the command line god. You'll be able to solve problems in seconds that take mere mortals hours. 8000 bundles sold in the first 24 hrs! 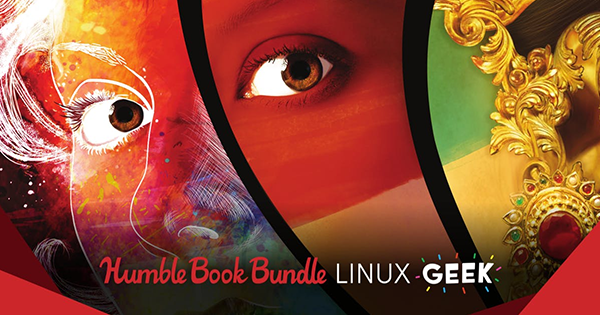 Make it 8001 and get it in Linux Geek Humble Bundle.